Oryx Gaming is a turnkey gaming solution provider offering a one-stop solution adaptable to various gaming markets and legislative environments. Its flexibility meets customer demands with ease and can be set and reset to meet the strictest regulations. Proprietary I-gaming Platform solutions and Gaming Content for Casino, Live Dealer, Sports Betting, Poker and Lottery. Full fledge e-gaming services, with a dedicated team, taking care of your customers, business intelligence, promotions, customer support and all marketing activities, making sure your operation is profitable and runs smoothly. A mix of proprietary omni-channel products, with easy integration of 3rd party services, games and networks, resulting in a simply manageable single account – single wallet solution. 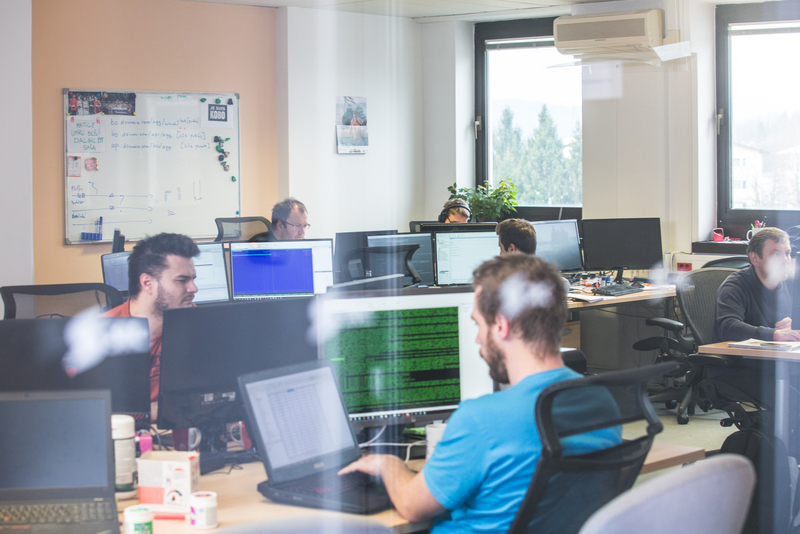 Our team brings together decades of experience by our game designers, developers, engineers, sales and marketing experts, constantly developing together with worlds trends, to create premium gaming content, services and support to your operations. Consisting of highly professional gaming experts, our team is the reason our clients and partners rely on us and trust us with their business. We’ve grown from 70 to 160 team members within the last year, opened new departments and added new teams, to be able to fulfill the needs of our growing clients businesses, new clients, and development of new products. As we continue to grow, we continually look for motivated and talented people to join us.